Sky Atlantic today announces a second season with two additional episodes of its critically acclaimed drama series Penny Dreadful (you can read our reviews of Episode One, Two and Three right now!). 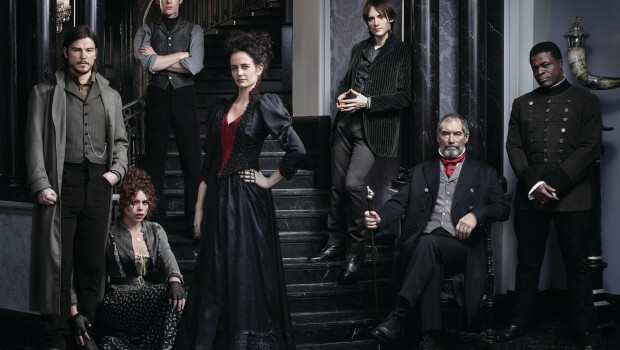 Created, written and executive produced by three-time Oscar® nominee John Logan, Penny Dreadful has been embraced by the Sky customers, debuting as the second-highest-rated launch for an original commission ever for Sky Atlantic, and also ranked as the second biggest programme of the week in pay TV homes for episode one. 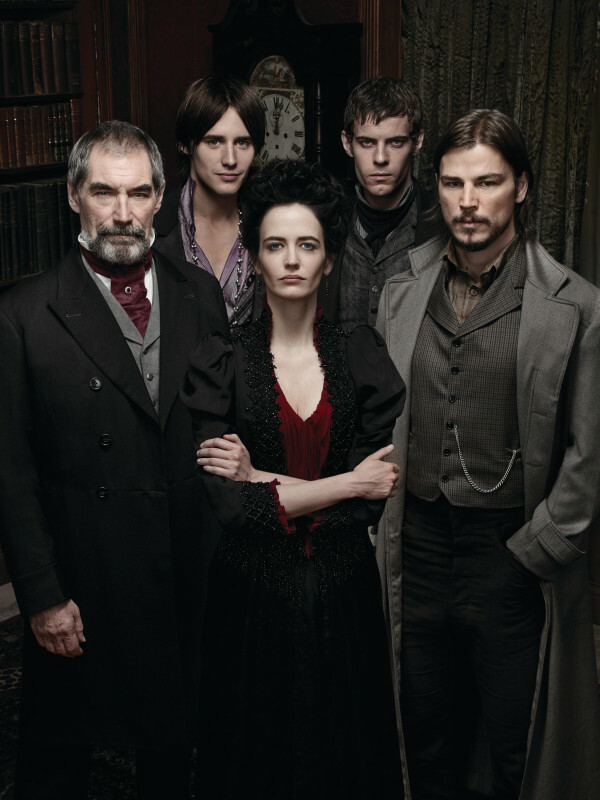 Starring Josh Hartnett, Timothy Dalton, Eva Green and Billie Piper, the second series of Penny Dreadful will have even have two more episodes at the normal running time of 60 minutes. The series will go into production later this year and will once again shoot on location in Dublin for a 2015 launch.